Celebrate Winter with the GameHouse December Monthly Recap! This December has been full of fun and festivity! With a brand new GameHouse Original Story game joining the GameHouse library alongside exciting seasonal releases, it’s certainly been a December to remember. Join us as we look back at our favorite games this month. Click Play below to watch our December Monthly Recap! Rescue Team 8 Collector’s Edition invites you on a thrilling adventure to brave natural – and manmade – dangers. Join the rescue team as they hunt for Mangula, the world’s most notorious poacher. 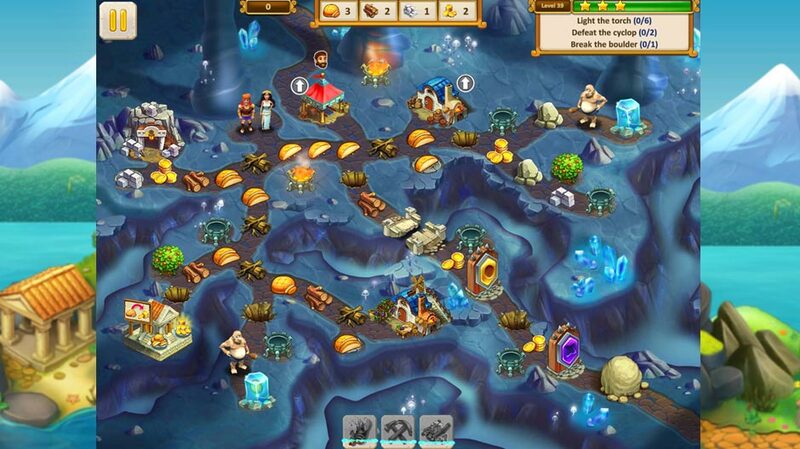 Gather resources, overcome obstacles, and conquer fires, floods, dark caves, and more! Race against the clock to catch Mangula before it’s too late. 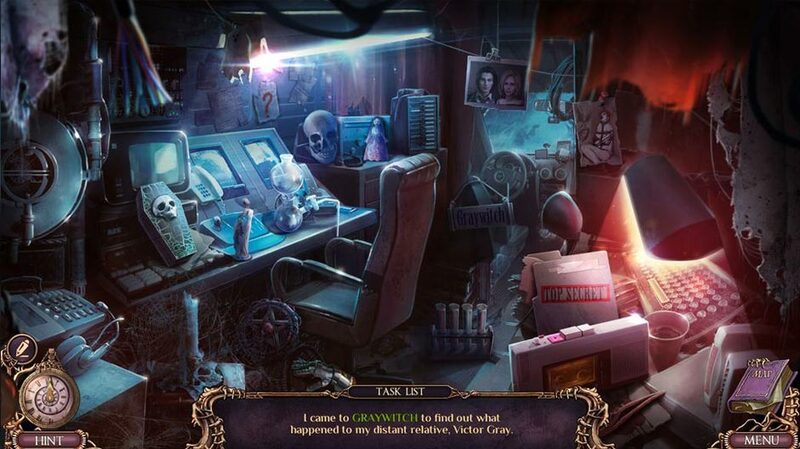 Grim Tales – Graywitch Collector’s Edition takes a stroll down memory lane. While researching her family history, your friend is pulled back in time. Travel into the past to find her and rescue her from a mysterious monster. 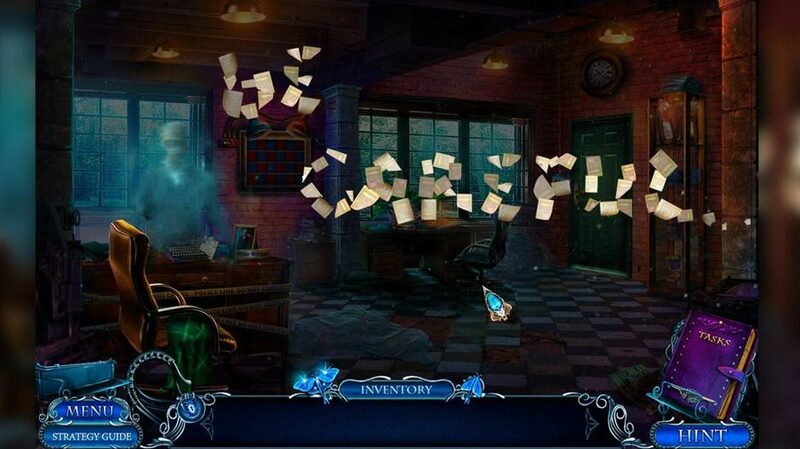 Uncover the monster’s identity and the riddles of the past before it’s too late! 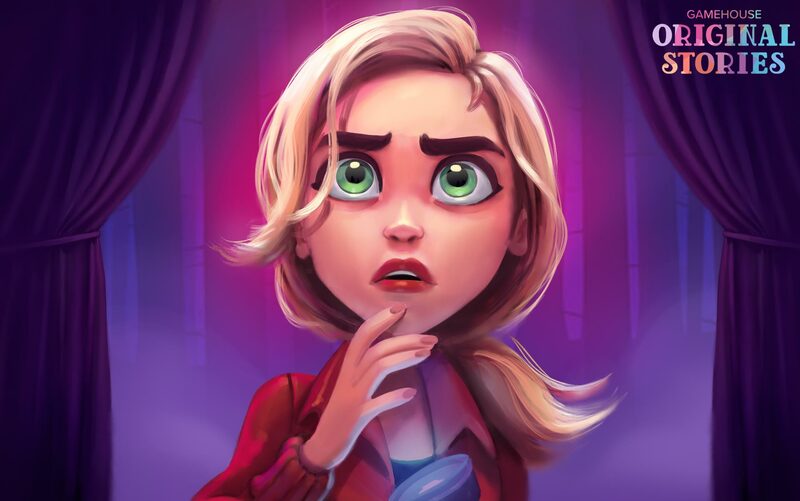 The future is at stake in this grim Hidden Object game. Parker & Lane – Twisted Minds Collector’s Edition seeks to restore Law and Order in a riveting crime drama. When a killer from Parker’s childhood plots a series of murders, she must face her past before it steals her future. Follow a bizarre trail of evidence pointing to a shocking suspect – Parker?! 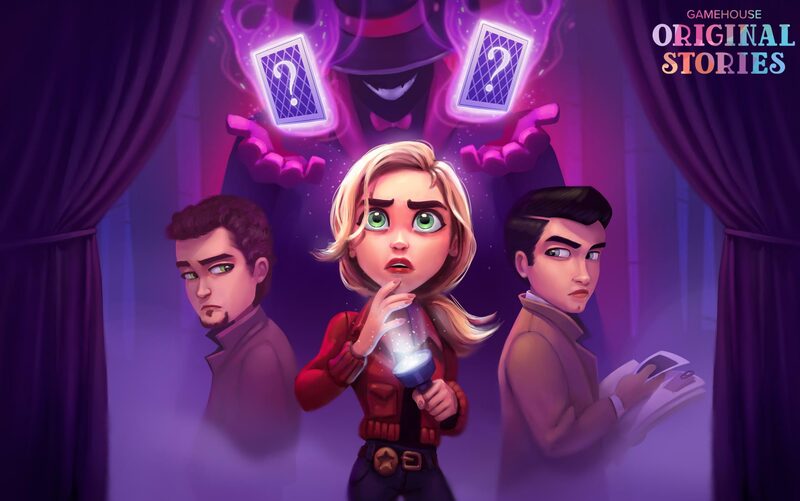 Unravel the most shocking mystery the crime-fighting duo has encountered to date. Mystery Tales – The Hangman Returns Collector’s Edition baffles the local police with a series of suicides. There are no signs of foul play, but a mysterious novel connects the victims. Use your special powers to discover an ominous omen hanging over everyone connected to the book. But be careful, or you could be next! Christmas Stories – The Gift of the Magi Collector’s Edition places your little sister on Santa’s naughty list. Berta the evil Christmas spirit and her mean elves haven taken your sister away. Rescue her by doing good deeds and spreading Christmas cheer for Santa. Save the holidays with the help of Jack Frost in this festive holiday adventure. 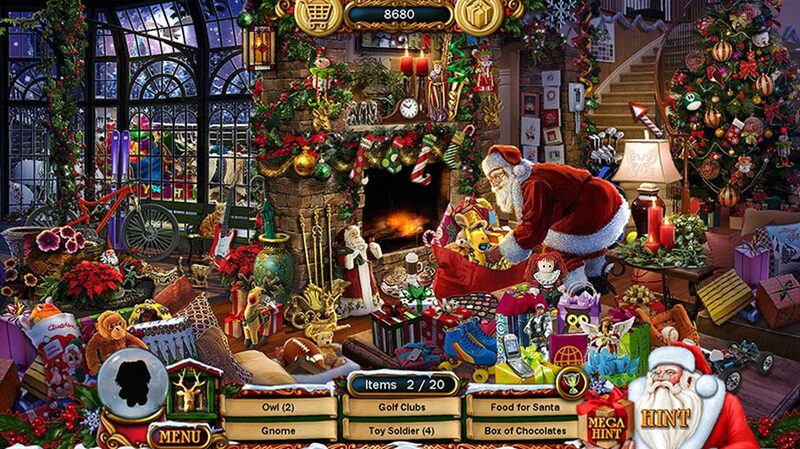 Christmas Wonderland 9 will take you on a trip to Santa’s North Pole Wonderland! 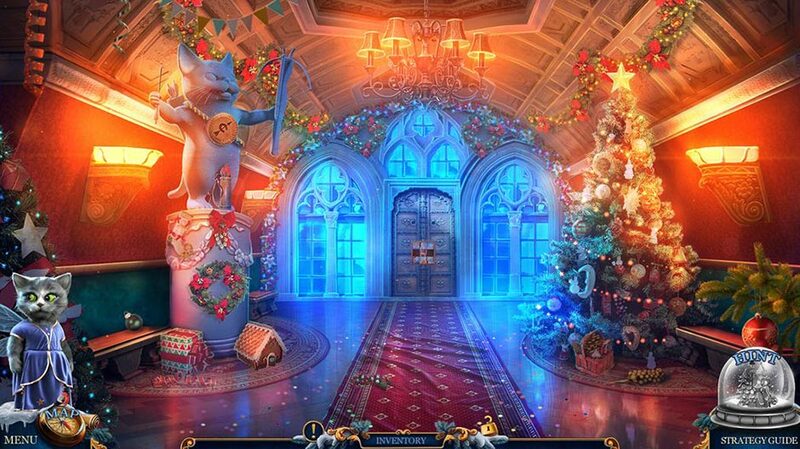 Hop aboard the Wonderland Express Train in this holiday Hidden Object adventure. 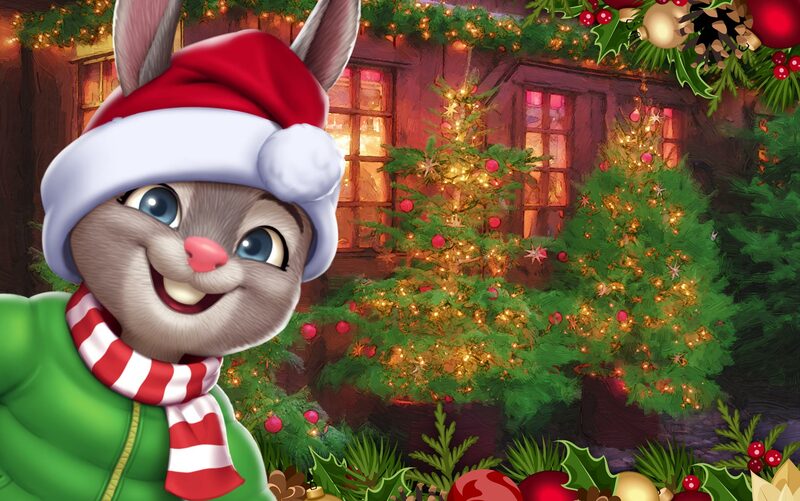 Visit the locations where all the magic happens, from Santa’s Workshop to the reindeer barn. Discover the magic of the season in this beautiful holiday adventure. 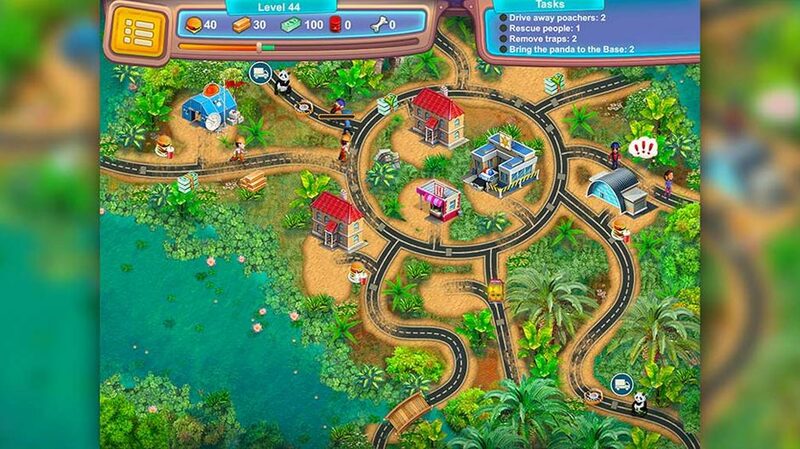 Storm Chasers – Tornado Islands announces an exciting adventure to an unusual new world. Join Alex, her friend Professor Finch, and her faithful dog Muffin as they soar away from London in their airship – and right into the heart of a powerful tornado! The storm sends them to another dimension brimming with fantasy. 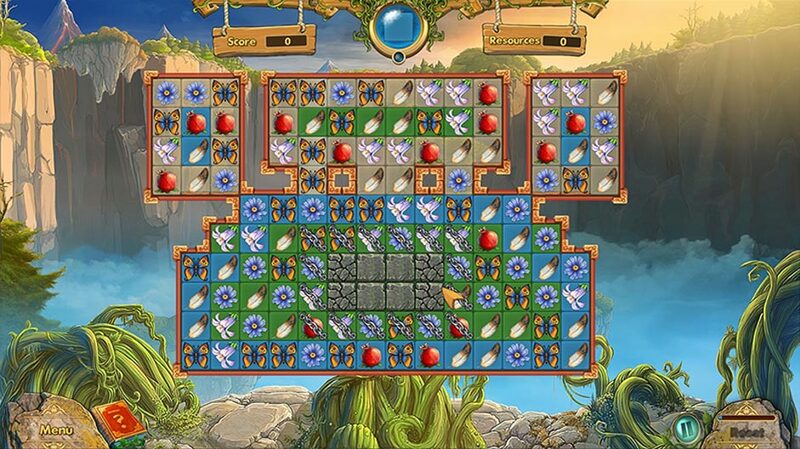 Explore the magical world that awaits in this relaxing Match 3 game. 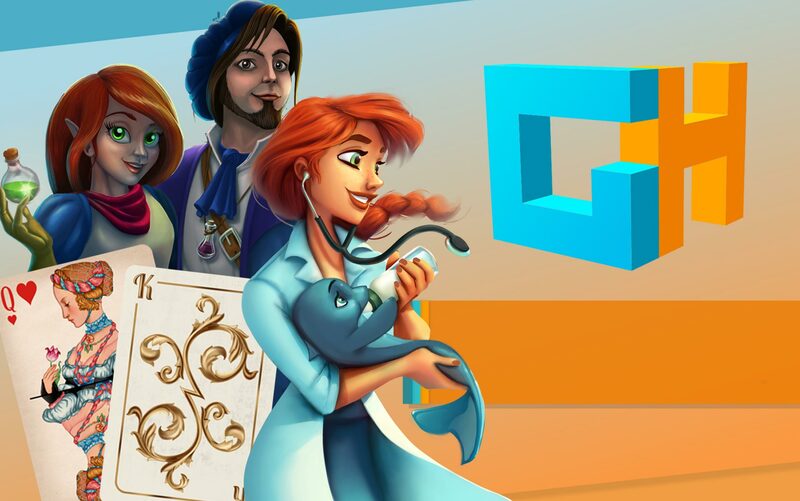 Argonauts Agency – Golden Fleece Collector’s Edition sends you after a puzzling mystery. A legendary artifact, the Golden Fleece, has gone missing. 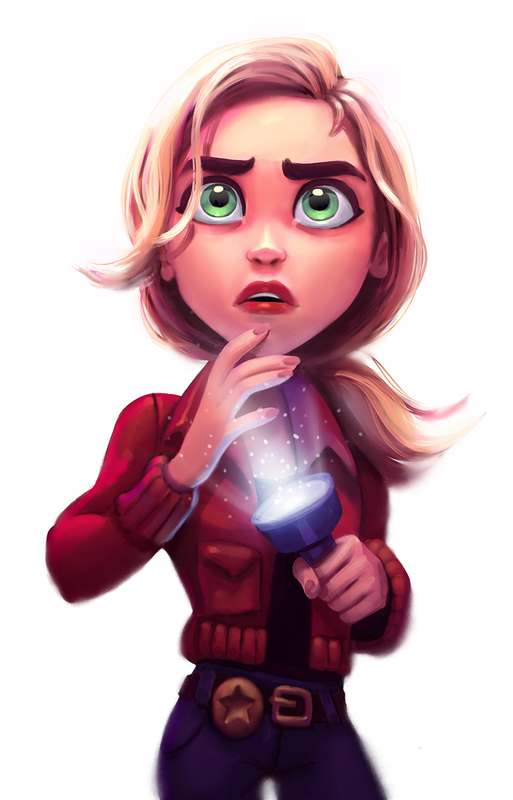 And that’s not all – so has the artifact collector’s daughter! 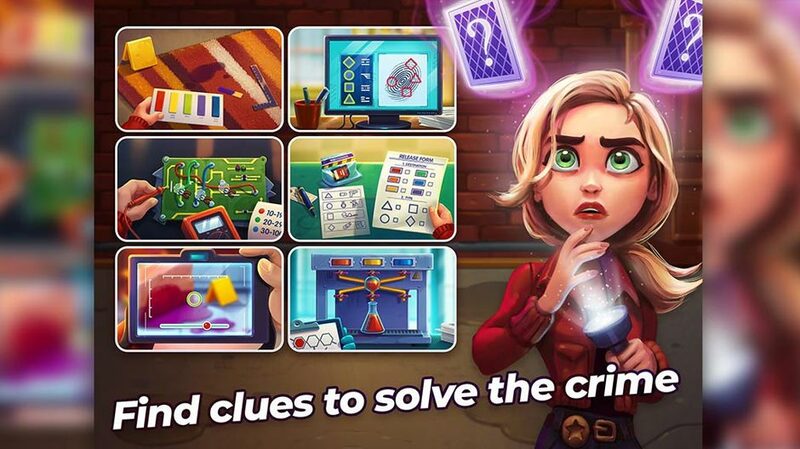 Join the Argonauts Agency as they track down clues and attempt to crack the case. Can you solve the mystery of the Golden Fleece? 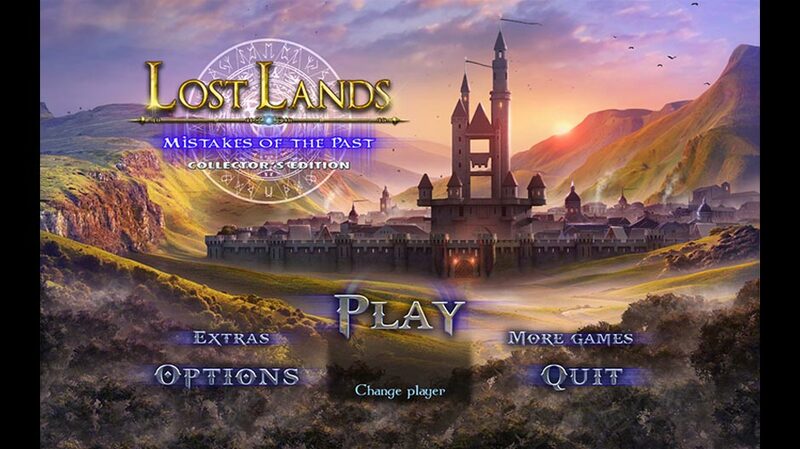 Lost Lands – Mistakes of the Past Collector’s Edition brings a story of terror to life. A dark sorceress buried alive centuries ago now walks among the inhabitants of the Lost Lands. Help brave heroine Susan untangle the whirlpool of events and trace the sorceress’s origins to the distant past. Can the destruction be undone? Turn back time in this stunning new game release. Play More and Pay Less with GameHouse! Interested in playing the games from our recap? Why pick and choose which games to play when you could play all the games you want for only $10.99 USD per month? Choose from a library of thousands of games with new releases every week, including GameHouse Premiere and GameHouse Original Stories exclusives! Sign up free today to activate free 60-minute trials for every game in our library. Or Become a Member and enjoy all the games you want, as often as you want, as much as you want! We look forward to sharing new games and surprises with you in 2019! Did you see your favorite game in our monthly recap? Tweet #GHDecemberRecap and let us know on Twitter! Discover New Exclusives in the GameHouse November Monthly Recap!